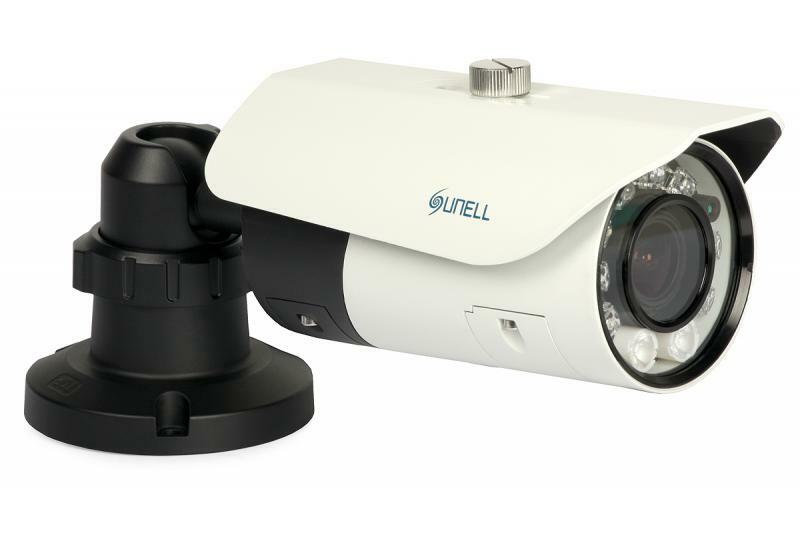 Sunell IRC59/21AP is a modern security camera designed for professional video surveillance systems. The heart of the camera is a Sony chip that combines Super HAD CCD II image sensor and Effio-E digital signal processor. 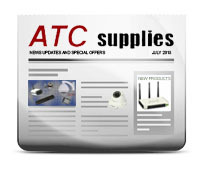 It provides 650TVL video in color mode. The camera has a built-in IR illuminator consisting of 8 Super Flux LEDs, which permits night operation without additional lighting. Super Flux LEDs are characterized by a high intensity of the light beam. They have a square cross-section and 4 pins. This construction provides high a resistance to shock and vibration. This type of LEDs employed has low power consumption (20 mA per diode), high reliabilityand long range. Two additional special IR LEDs effectively illuminate further details of the scene.